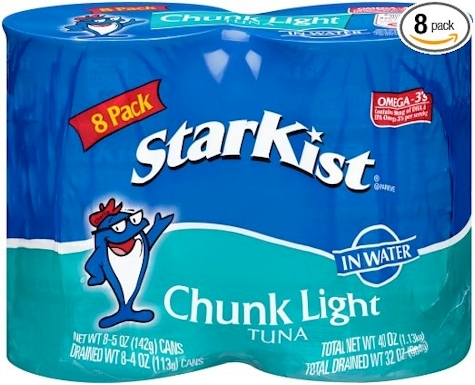 Amazon has got this 8-count of Starkist Chunk Light Tuna in Water 5 oz. cans for as low as $6.03 shipped (75 cents per can!). the lowest recorded Amazon price on this item. This 8-count pack is an Amazon #1 Best Seller (and with good reason).